AAA Coin and Jewelry address, phone, website, hours of operation, and more. 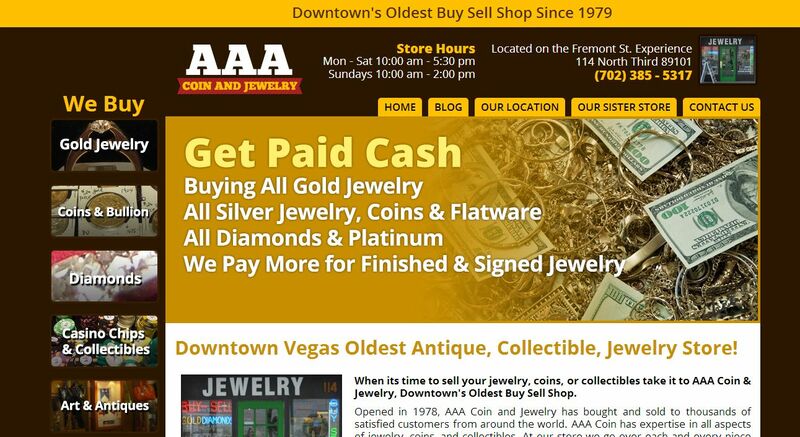 Opened in 1978, AAA Coin and Jewelry has bought and sold to thousands of satisfied customers from around the world. 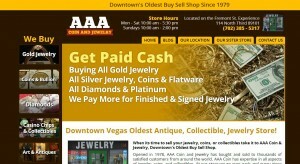 AAA Coin has expertise in all aspects of jewelry, coins, and collectibles. At our store we go over each and every piece you bring by evaluating them separately. AAA Coin will appraise all goods; Pay top dollar and Pay Cash on the spot.